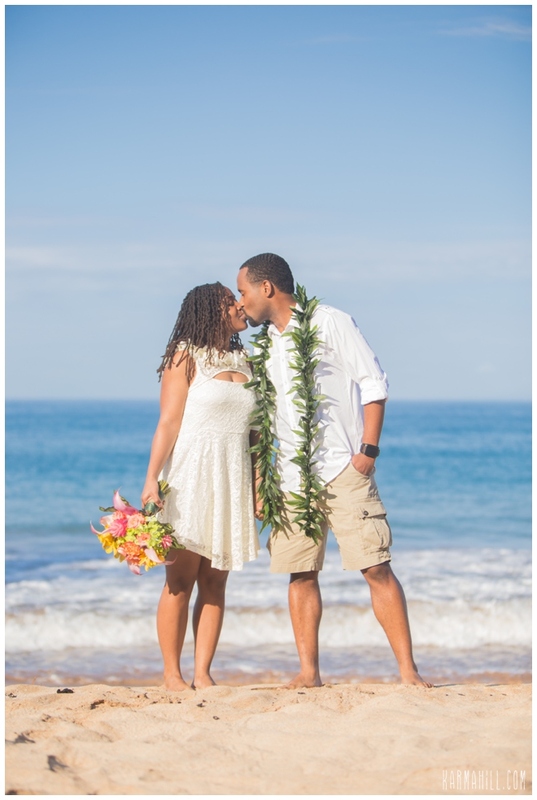 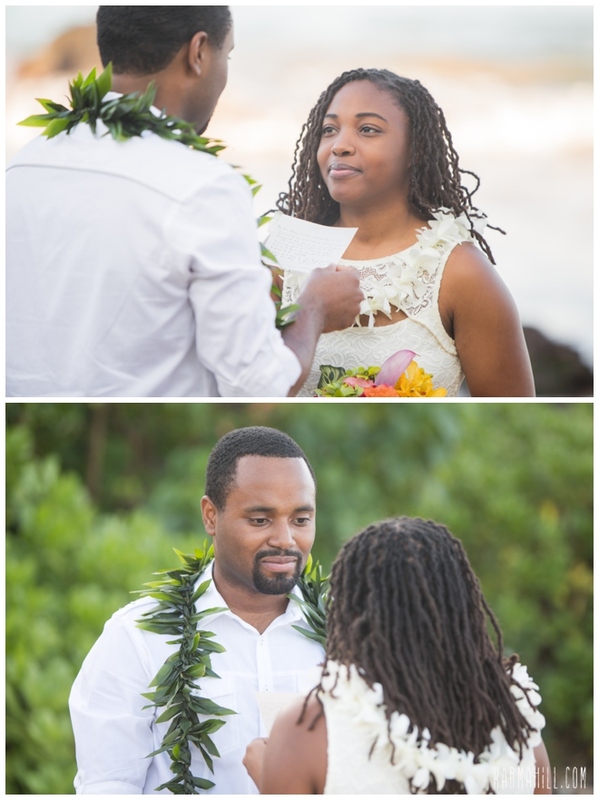 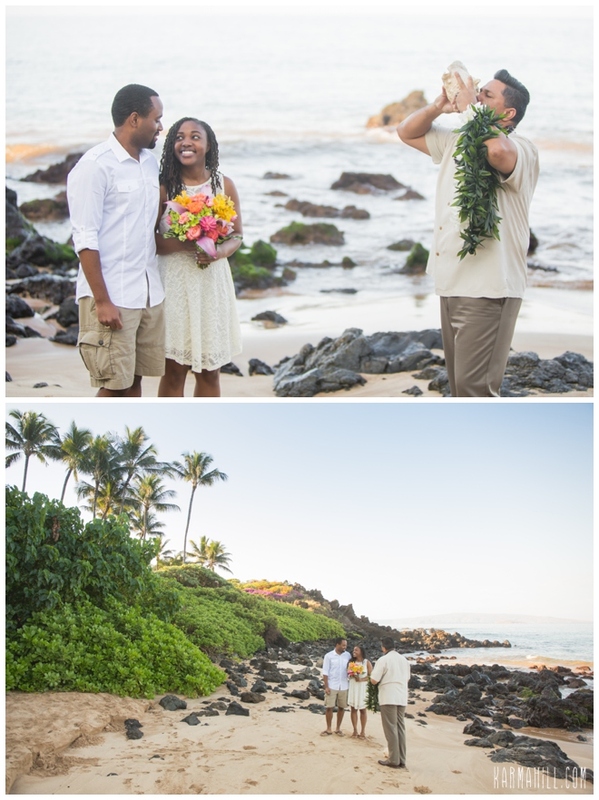 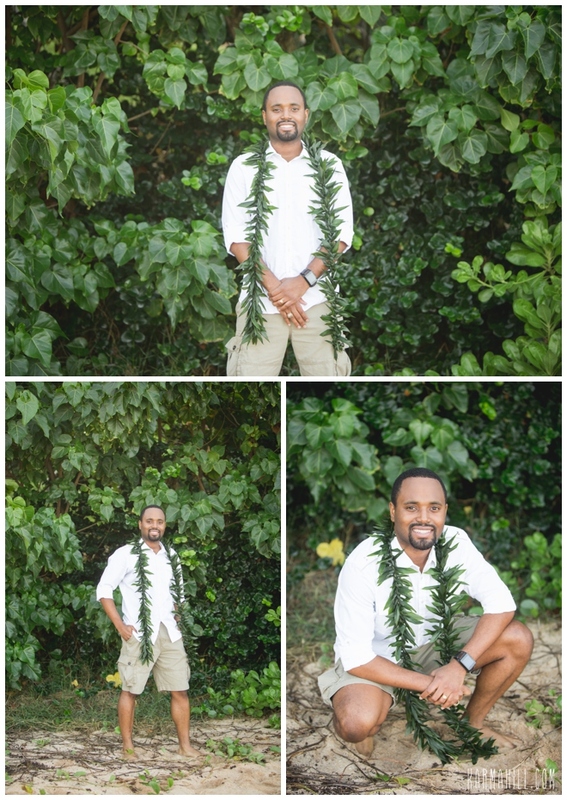 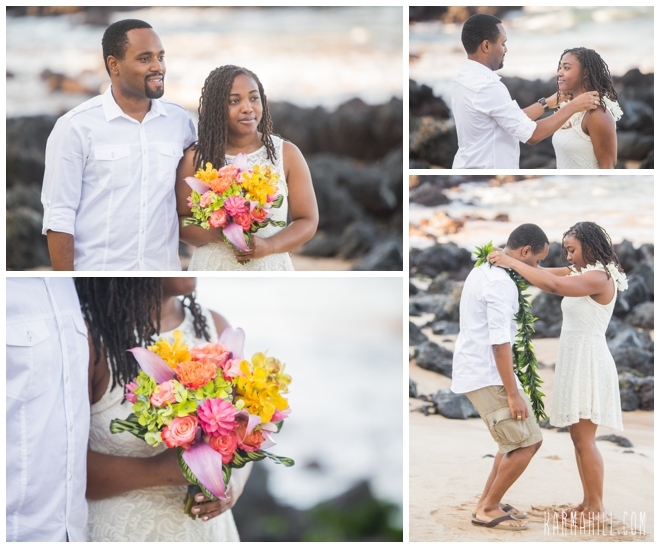 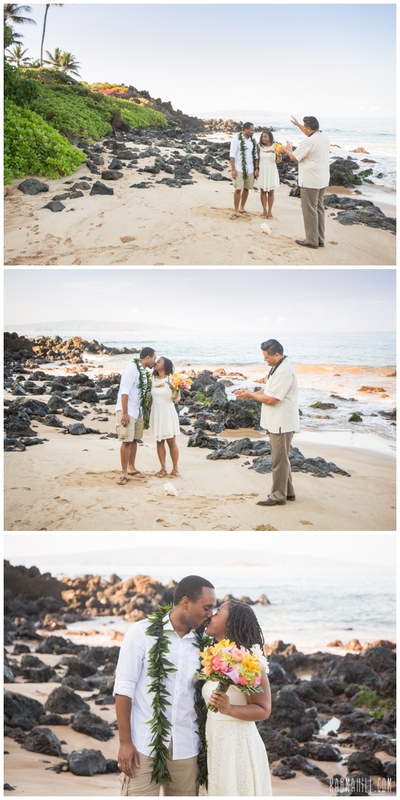 Cezanne & Gavin had their Maui beach wedding last week at Southside Beach in Wailea. 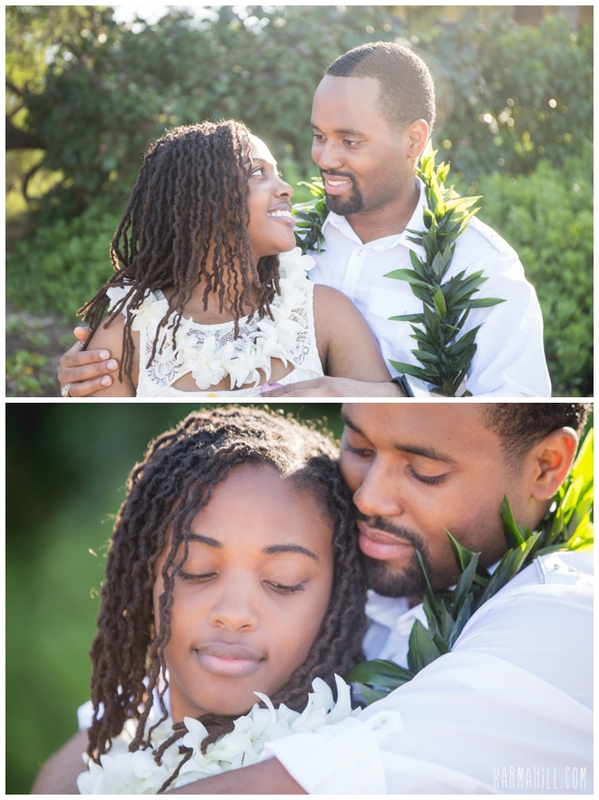 It was a beautiful morning and they were so happy to be in each other's arms exchanging sweet vows to one another. 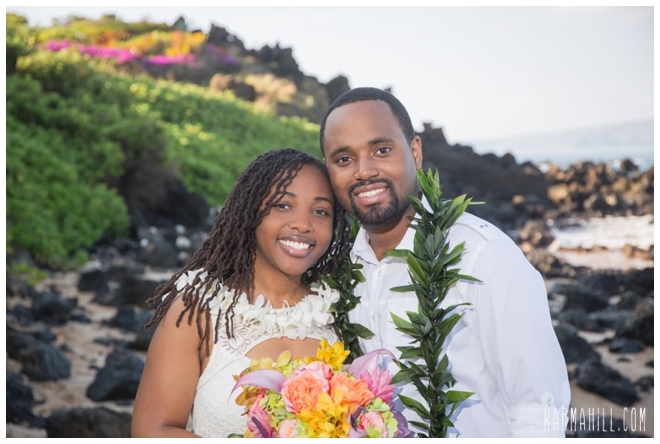 After their wedding ceremony officiated by Reverend Valentine Rosete staff photographer, Ajja took full advantage of the beauty that Southside has to offer. 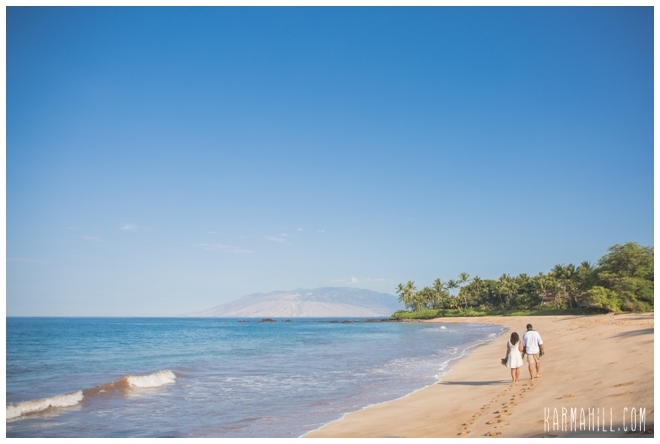 The rocks, trees, sand, are all elements that scream Maui beach wedding and we love working in such a gorgeous environment. 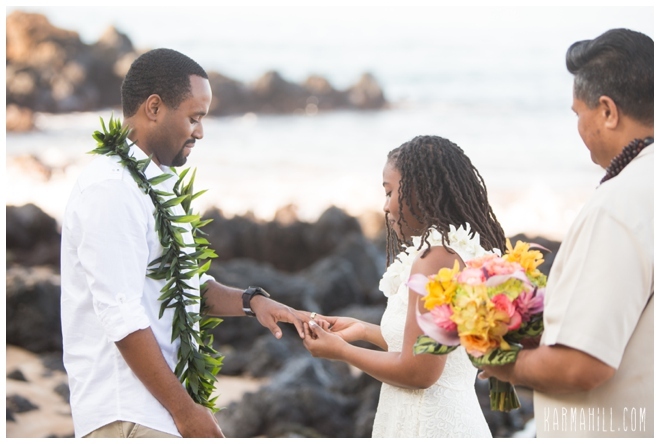 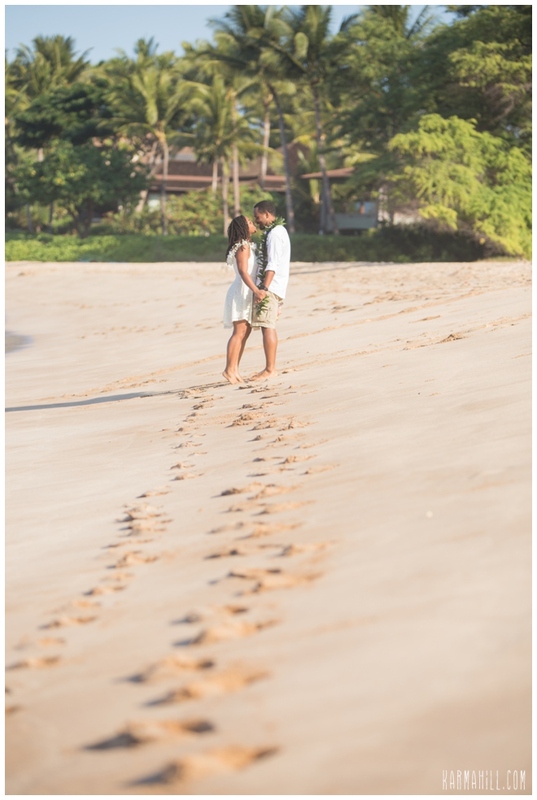 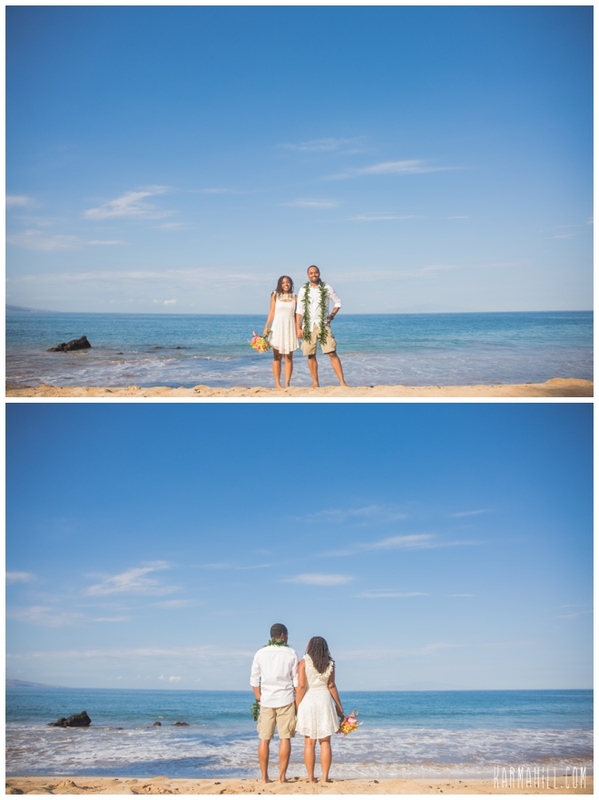 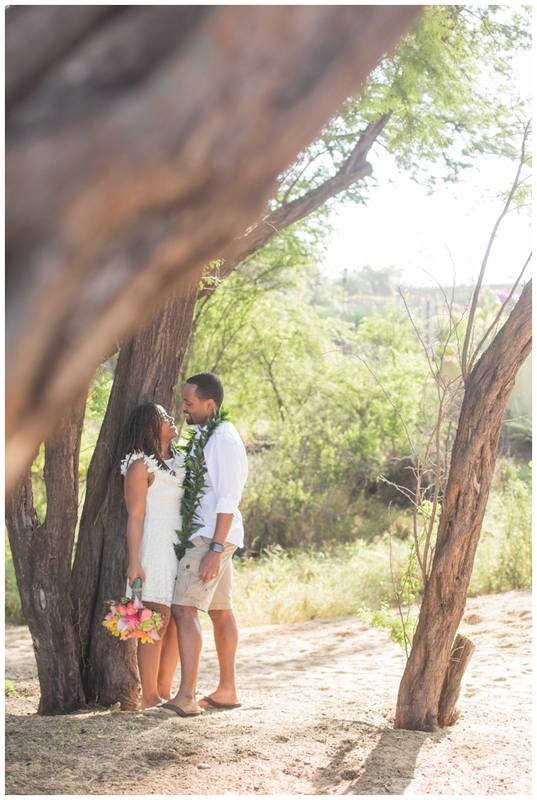 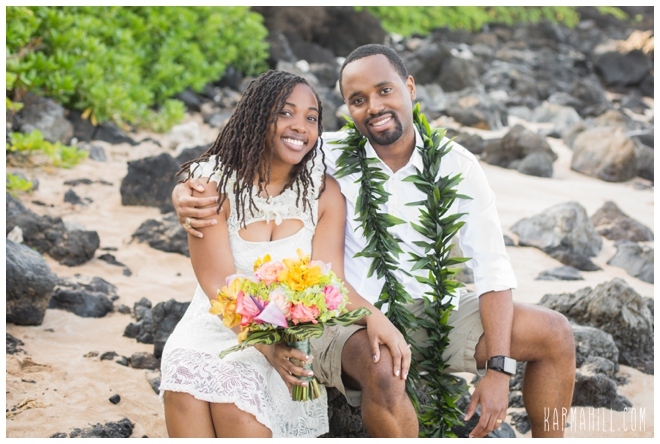 Thank you so much Cezanne & Gavin for choosing us for that Maui beach wedding! 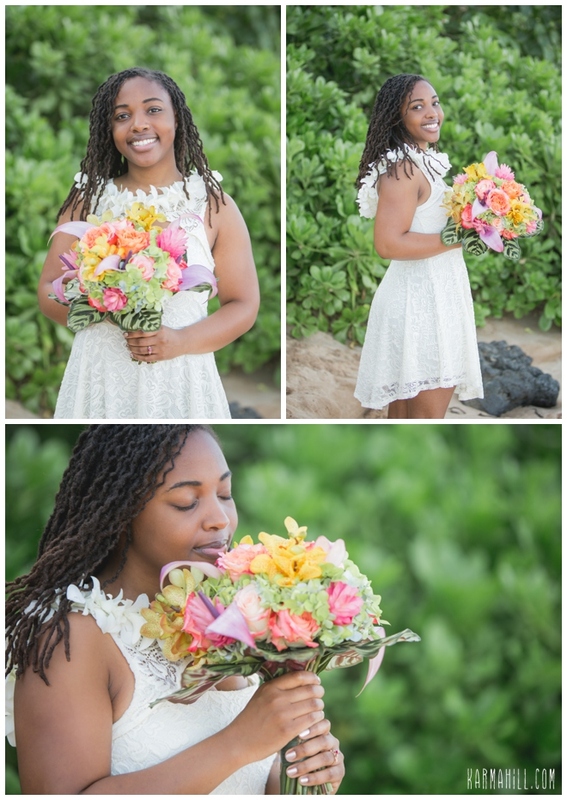 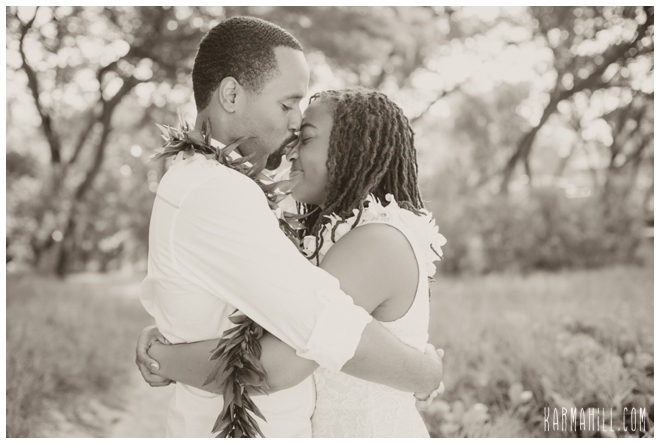 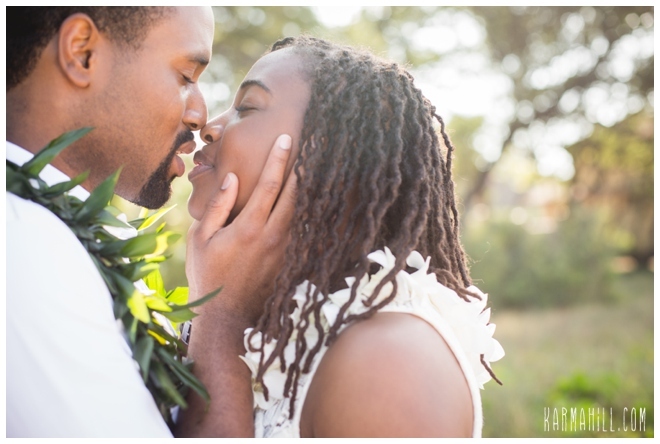 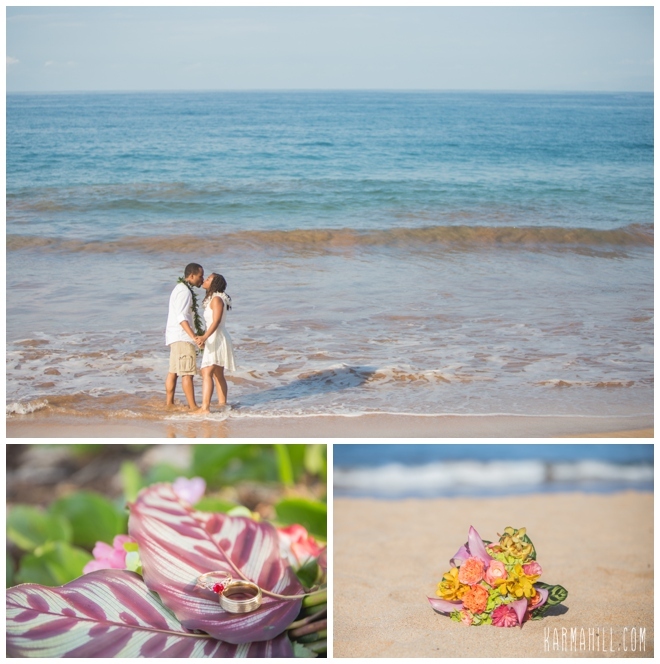 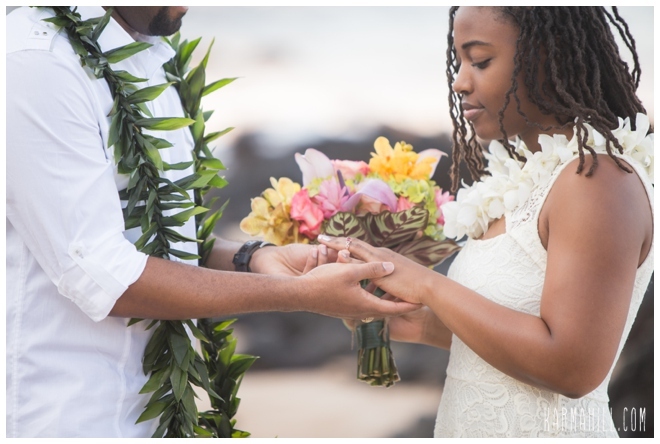 Check out our last Maui beach wedding with Astrud & Shane!